A lovely fruity nose. 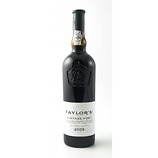 Aromatic and perfumed black cherry melds with hints of rose, earth and dried fruit. 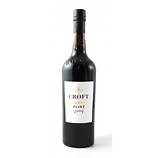 Extremely elegant (by Croft standards) with a floral, amplified spicy Grenache like note and a beguiling femininity. Sweet, soft acidity, medium tannins. 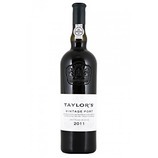 Soft, pure, spicy redcurrant/ berry and raspberry fuse with hints of black cherry. 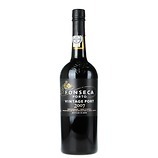 Gentle and elegant, medium bodied by port standards with the spices mingling beautifully with the fine grained tannins. Distinctly masculine in style but tempered by a feminine quality. Good length with a hint of earth and tar in the finish.